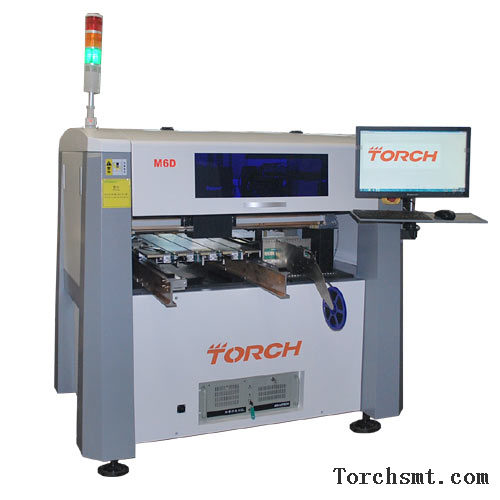 - Buy , , Product on ounter,smt machine,reflow soldering,reflow,pick and place,Torch Co.,Ltd. 3、Integrated design of Natural granite. make sure use many years without any effect on moving precision. 4、The max mounting size:600*450mm large PCB. 2.Using a unique high-definition optical prism industrial cameras to complete mount high-precision components. 3. With the vision position system, can automatically identify the MARK point, effectively improve SMT production efficiency and placement accuracy. 5. With the shortest path optimization (optional, standard schools). 7. 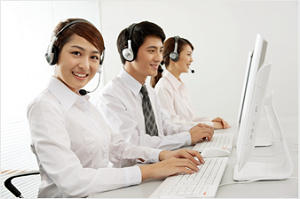 Programming is simple, easy to learn for beginners and it is convenient and practical.It can universally import the PCB data, it is most suitable for mass production in middle scale. 8. The whole machine can mount at most 2 kinds of IC trays at one time. 9.The whole machine configures a professional circuit board transmission system, seamlessly connected screen printing machine, connected to Taiwan and reflow. 10. Pick up components failed,the machine have alarm. 11. Machine has shut warning function, it can be done unattended when mass production. 12 .Machine configures 12 nozzles.